Grown for attractive foliage, white flowers and edible cherries. Some species have been reclassified. 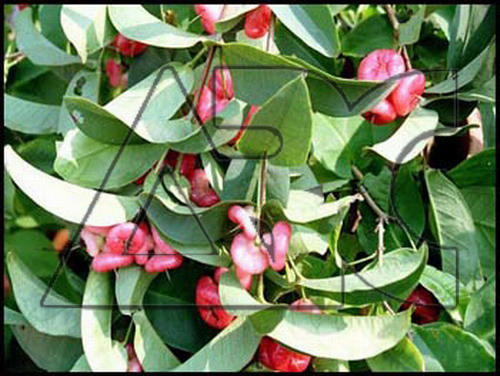 Perform best with rich, well drained soil, moist atmosphere, sheltered planting location.